The Ormen Lange Late Life Recovery project investigates concepts for increasing late life production of the Ormen Lange field. The different concepts all concentrate about a compressor facility installed along the route of the two 30” export pipelines from the Ormen Lange field. Several concepts are investigated with a wide variety of challenges. The work provides engineering support and deliverables as required for the OLLLR project team to meet key milestones and decisions. 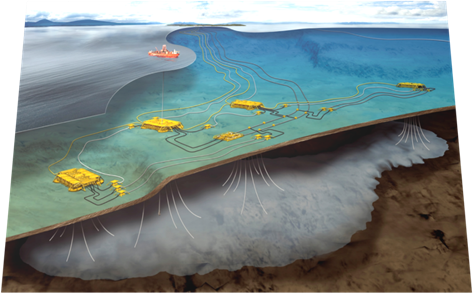 REINERTSEN New Energy has provided a team with extensive knowledge of field architecture and subsea compression systems including detailed knowledge from previous Ormen Lange projects.